How often do we hear about celebrities doing drugs? Celebrities who went to rehab? Famous recovering alcoholics? Of all sober celebrities or anyone trying to recover, less than half will relapse after one year of sobriety. Who are the most famous recovering alcoholics? How many have also had a problem with prescription or highly-addictive drugs? 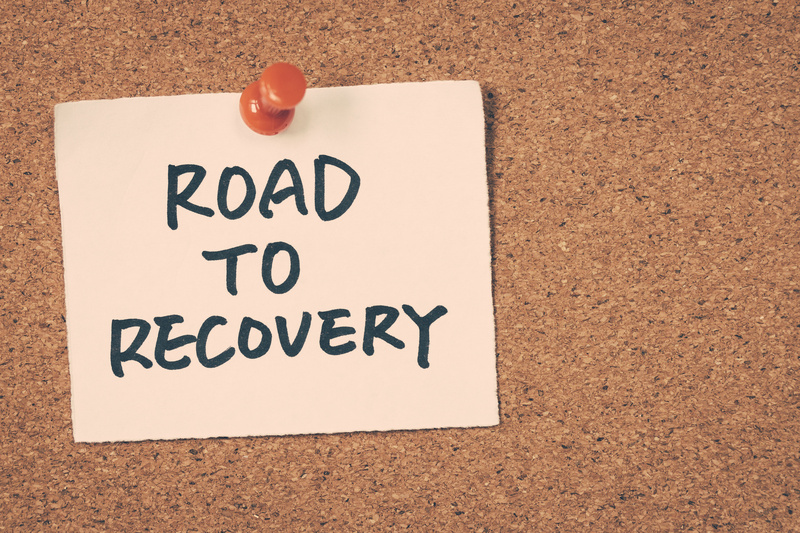 Check out 5 celebrities in recovery and what you can learn from their experience. Which celebrity movie roles have inspired others to get sober? Whether you’re trying to achieve sober living in Houston or Portland or Miami, you can learn a few things from famous celebrities who gone through it in real life and have come out the other side. The actress reportedly started drinking before her tenth birthday and ended up in rehab by age 13 for drug and alcohol addiction. For years, she denied that she had a problem and was only successful when she admitted the addiction. She has since maintained sobriety by taking it one day at a time. She surrounds herself with friends who support her and keep the same lifestyle she desires. A prescription pill addiction nearly killed the well-known rapper in 2007. His very scary brush with death lead him to rehab and recovery. His children inspired him to get clean. He began running and exercising to replace his unhealthy habit with a healthy one. He has been in recovery ever since. Like many, Robert Downey Jr. had to hit rock bottom before overcoming his addiction. After multiple arrests and spending time in the state prison, he began to focus on getting sober. He attributes his total turnaround and success moving forward to 12-step programs, meditation, yoga, and therapy. Success in his career also keeps him on the straight and narrow. The longer he’s been sober, the better his career has been. Lesson learned! Demi has gone through her struggles in the public eye. She began using cocaine at age 17 while starring in a family-friendly television show. Things continued to get worse as she began a singing career. Demi’s recent overdose landed her in a rehabilitation therapy program. She is now working on the lifelong commitment to stay sober. She is said to be relaxing, exercising and doing whatever it takes to stay healthy. She attends meetings and therapy sessions regularly. While co-starring in a popular television show, Cooper realized that his alcohol and drug addiction was leading him down a dark path. At age 29, he decided he needed to get sober or he wasn’t going to be very successful at life or in his career. He credits his sobriety and the twelve steps he used to get clean as the reason for the incredible career he is enjoying today. How many well-known actors that you follow suffer from addiction? How many stories feature celebrities in recovery? You’ve seen that some have enjoyed great success. Visit us for more on how to stay clean and sober and advice for many aspects of life.